Every college sports fan enjoys an NCAA and College Shop gift. 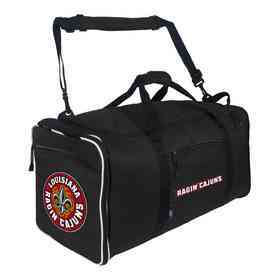 Cheer your team to victory comfortably wrapped in your team's colors. 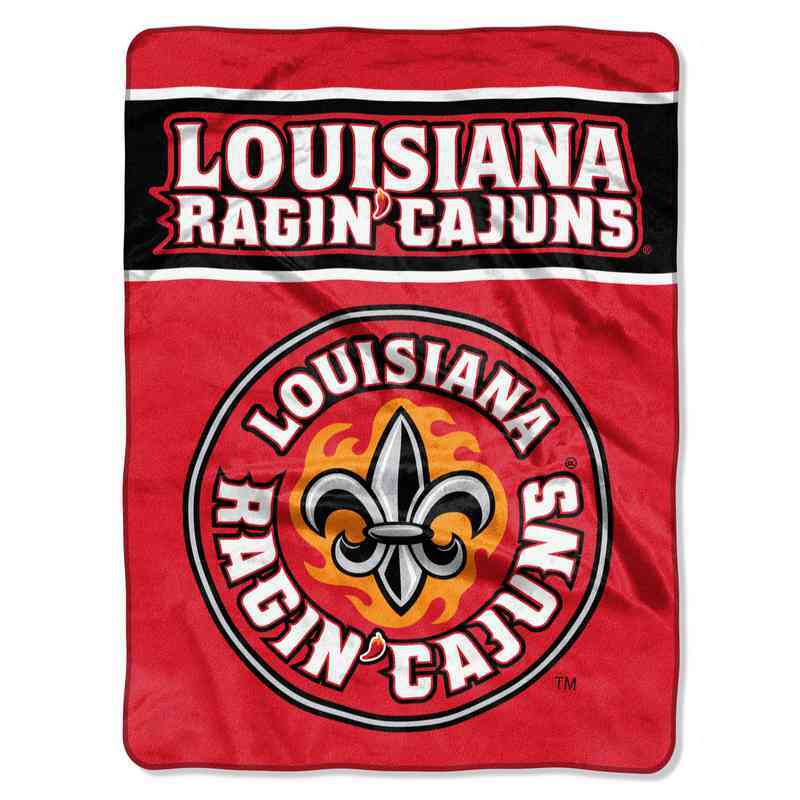 The Louisiana Lafayette Ragin' Cajuns Essential Blanket Throw features your team's name proudly across the top and your team's logo overtaking the middle and bottom. This super soft 60"x80" throw is made from 100% polyester and is the perfect way to show your team pride at game time and nap time. Manufacturer direct from a trusted supplier.